"Bakit kapag nagka-bazaar, sunud-sunod pero hindi ko pa rin mapigilan?!" You're thinking of the same thing I bet. But you just can't help but go, right? I mean especially if it's more than just a bazaar; just like the Bloggers United 3 Bazaar. Is it your first time to hear about the Bloggers United bazaar? Well then read on so I can tell you more about it. It'll be exciting, I promise. 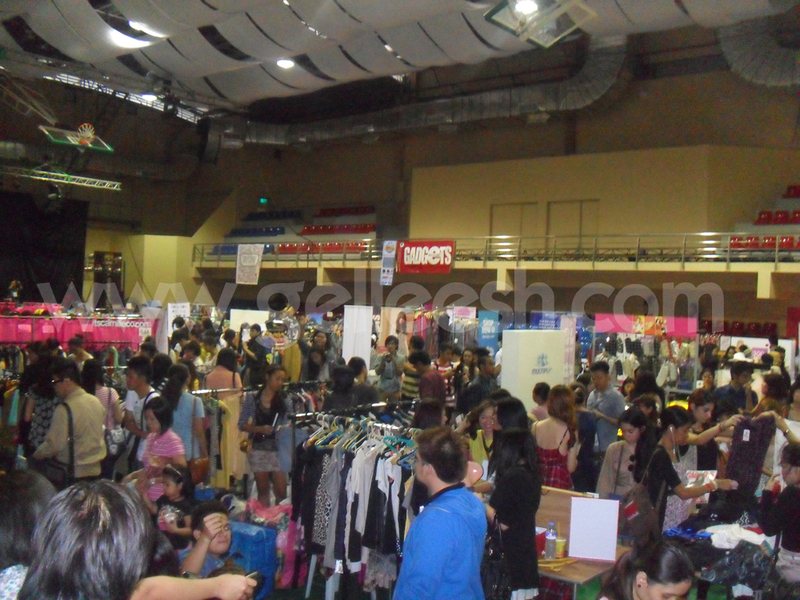 First time that I've experienced the Bloggers United Bazaar was during the second one already. 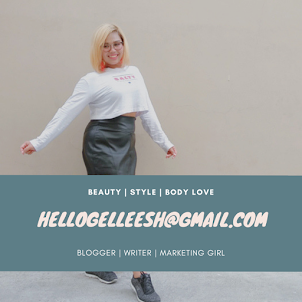 I wasn't very active in the blogging community during the first Bloggers United Bazaar so I wasn't really aware that it exists. So when I found out about the second Bloggers United Bazaar, I didn't think twice. I really did go and bought both beauty and fashion related stuff. And now that the third Bloggers United Bazaar has been officially announced, I would never dare miss it. 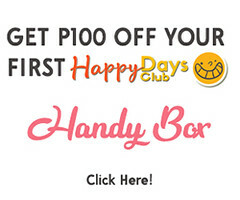 Join Manila's top fashion bloggers as they sell some awesome stuff FOR A CAUSE! The Bloggers United 3 will be held at the Grandview Events Place on June 2, 2012 and entrance fee is P100 only. Perfect! After payday! But that's not the big news. Aside from having Manila's top fashion bloggers like Laureen Uy, Camille Co, Kryz Uy and many others, Celebrity bloggers, Divine Lee and Sarah Meier would also be there so you can buy some of their stuff too. Can I hear another AWESOME? But... But... Wait, there's more! Top Indonesian fashion blogger, Anastasia Siantar of the www.BrownPlatform.com will also be at BU3 along with the top Cebu fashion bloggers! I'm just so excited! And to let you shop without feeling guilty, you should know that this year's BU3 beneficiary is the Operation Smile Philippines. Fashion bloggers with a heart - ain't that just amazing? 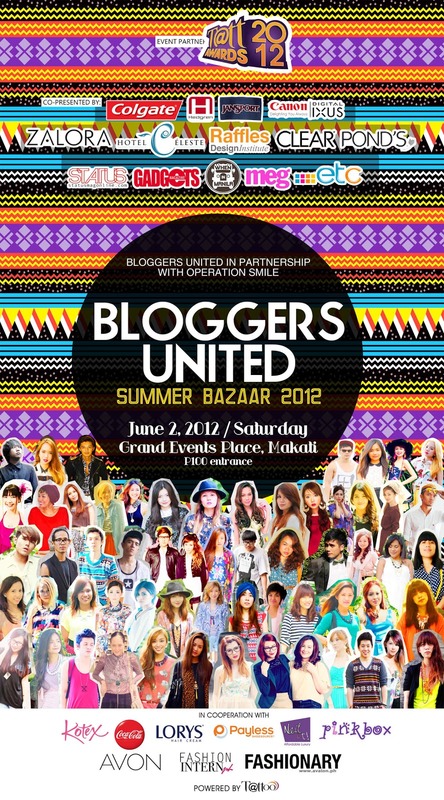 So if you're looking for the perfect end-of-summer bazaar, Bloggers United 3 is the best place to spend all your moolah! 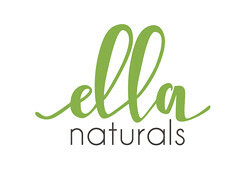 Meet your favorite fashion bloggers in one place and shop with your blogger friends! Ain't that just so awesome? 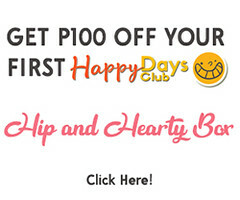 For updates you can follow Bloggers United in twitter (www.twitter.com/bloggers_united), Like them on Facebook (www.facebook.com/bloggersunitedph) and visit their official website (www.bloggersunited.org). 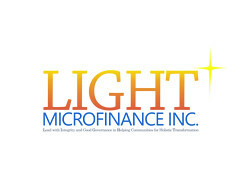 thats sound great, will contact u when i arrived to phil.. I also want to join, need company :D can I join you? wow thanks :) lets get intouch then! I want to join! Where is Grandview Events Place? Thanks!